Earlier tonight, Taylor Swift's Reputation tour officially kicked off in Glendale, Arizona. 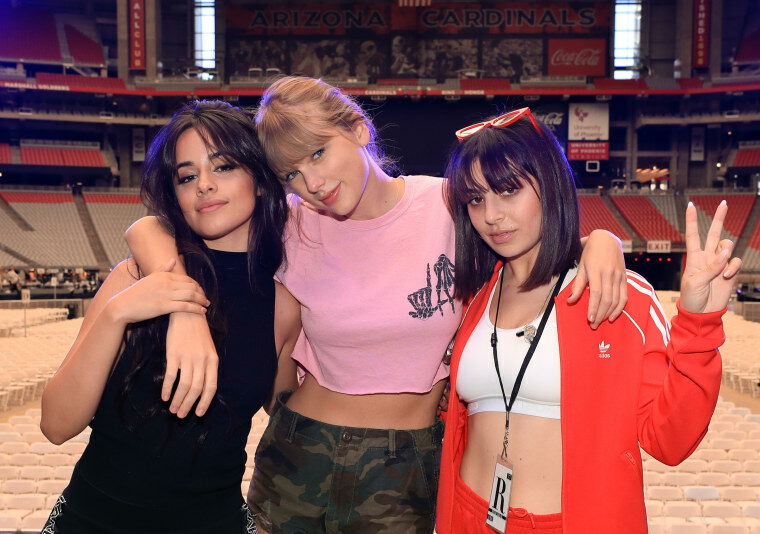 Swift will be joined by both Camila Cabello and Charli XCX for all of her US dates. Charli opened the first show with a seven-track set, which included a brand new song that sounds like a total heater. The British pop star mentioned that the song is called "5 In The Morning." Later in the evening, Charli returned to the stage with Camila to perform "Shake It Off" with Taylor. Check out a clip of both performances below.